Our family business knows a thing or two about baking bread – and challenging traditions. From the moment we started in 1887, we’ve taken a fresh approach. 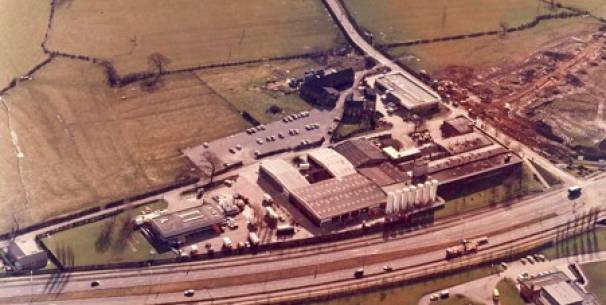 Roberts Bakery began as a grocery store, but one that sold freshly baked bread to the residents of Northwich in the heart of Cheshire. 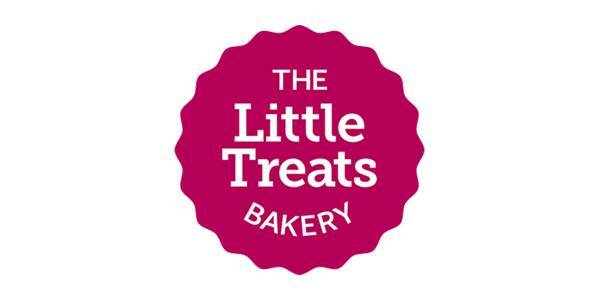 We’re still based in the same lovely town, and our bakery is a local landmark. Everyone here knows our iconic cooling towers, with glass walls that show the freshly baked loaves whizzing around on their conveyor belts. While our experimental approach has largely been behind the scenes, our other hallmark has always been firmly centre stage: quality. We use only the finest ingredients to produce delicious bread and other baked goods. Meanwhile, our range has grown over the years. To Family Classics in white and wholemeal, we’ve added Modern Artisan bloomers with seeds and malt, and Lighter Bites in the shape of Sandwich Slims. 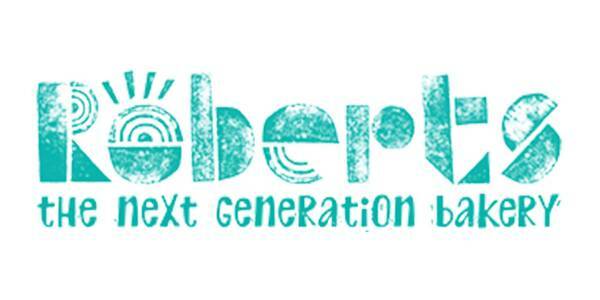 We’re always innovating, as the name of our New & Exciting range suggests. Have you tried our Fun Buns – in Gin + Tonic, Marmalade and Sultana and Currant– or our spicy corn Ready-to Rolls in Fiery and Moroccan varieties? We’re constantly trying and testing out new recipes and variations in The Exploratory, our concept kitchen. We believe we’re just one failure away from the next great baking discovery. 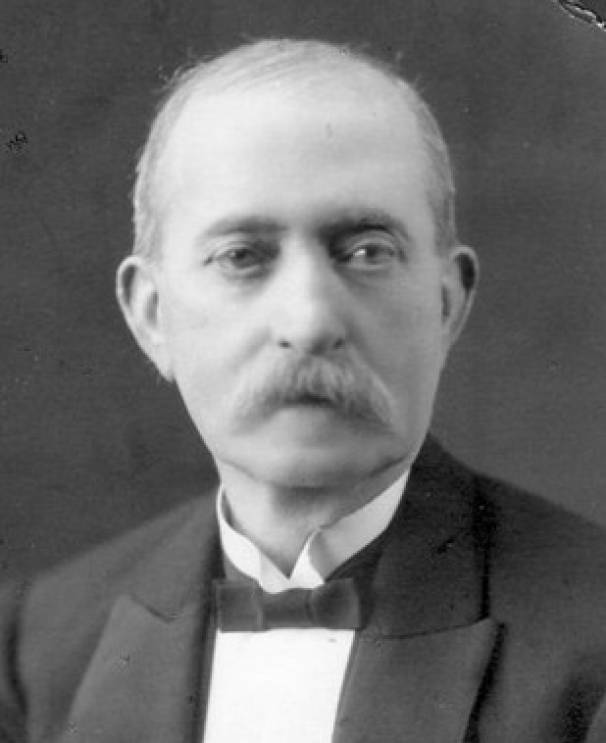 Robert Roberts is born. Aged 11, he gets stuck into a bread baking and grocery apprenticeship, learning his trade from Robert Ramsbottom, a baker and flour dealer in Salford. He’s completely inspired by it all. 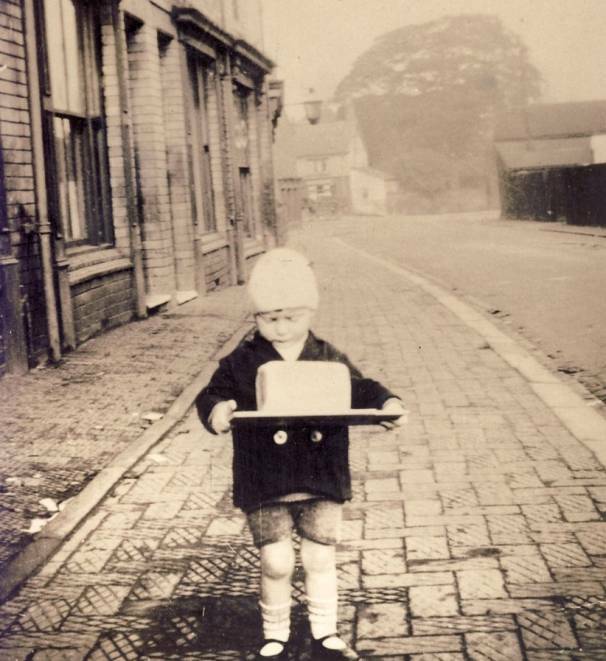 At the age of 30, Robert opens his own grocery business at 1 Wellington Street, Castle, Northwich. Buying groceries in bulk and selling on he did not bake bread at this time but sold lots of flour to local housewives. Robert’s son Frank completes his apprenticeship and joins the business, adding a wealth of new ideas into the mix. 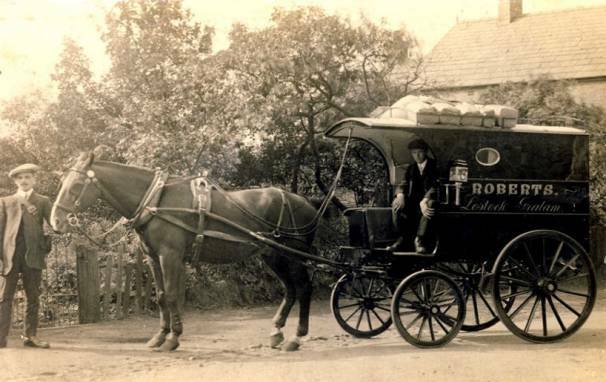 The bakery becomes a true family business as it’s renamed Roberts’ Central Stores Limited, and shares are given to Robert’s wife Mary and their children Frank, Annie, Alice, Ada and Nellie. It’s now all about looking to the future, and gaining inspiration and input from every generation. Over the next two decades, Roberts champions brand new bread-baking technologies like handy bread slicers and speedy wrapping machines, making things much easier for their bakers. 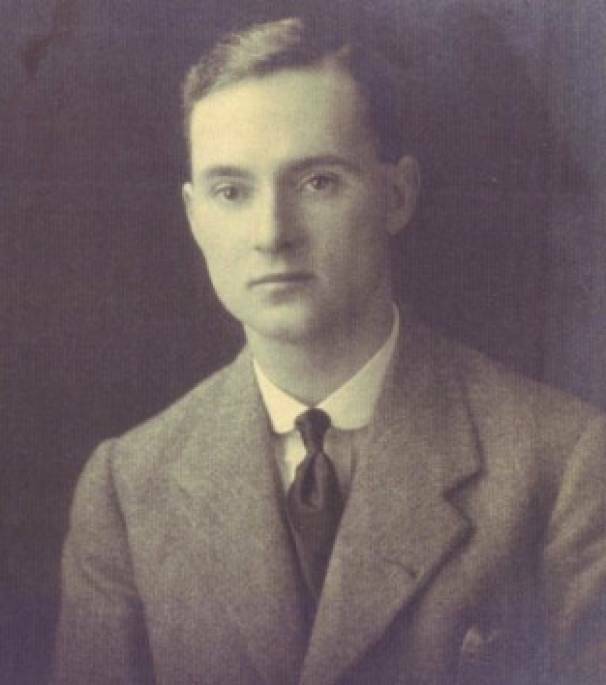 Robert Roberts dies, leaving Frank in charge of its future – and Frank decides to devote the business entirely to bread. 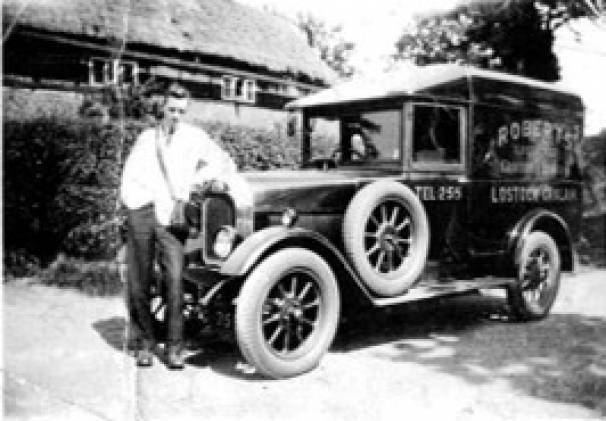 With the business growing and needing a bit more space for innovation, Frank buys a bakery in Northwich from a retiring family friend, Alfred Middleton. The bakery’s capacity increases massively, moving from two to eight bakers. 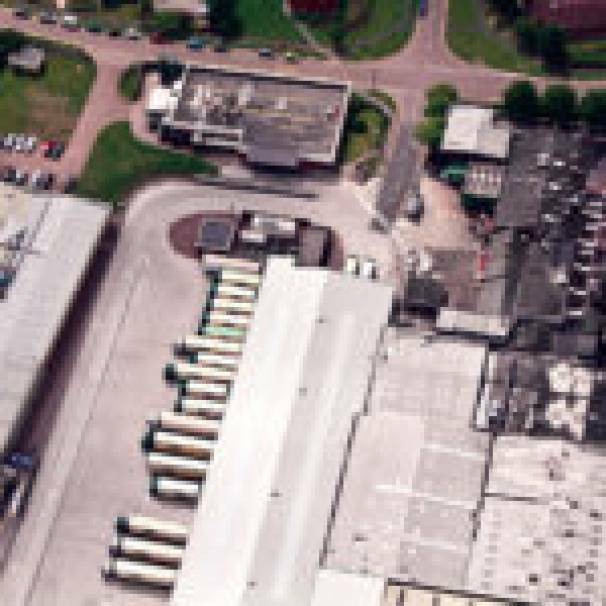 By 1941, Roberts has 26 employees and 6 delivery vans, supplying over 60 shops in the Cheshire area. It’s very much become the community bakery. The war years are understandably tough, with many of the van salesmen called up. The company regathers as a new generation joins the team, in the shape of Frank’s sons Alan, Bernard and David. 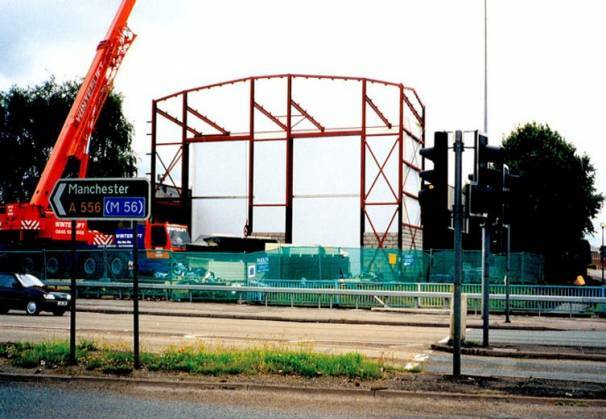 Roberts moves to its brand new site (and current home) in Northwich, constructing the Red Rose Bakery on farmland in Rudheath. With 12 brilliant bakers producing over 600 loaves an hour, the business keeps getting bigger. Frank Roberts dies aged 57. 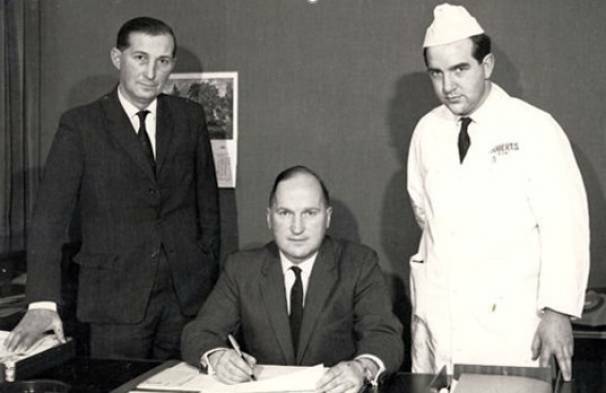 The company, now called Frank Roberts and Sons Limited, is passed on to Frank’s sons, led by Alan. A new generation leads the charge. With more investment, the bakery’s capacity increases to an amazing 90,000 loaves a week. At this point, Roberts employs over 200 bread-enthusiasts, supported by a fleet of 50 vehicles. Everyone in the area knows and loves Roberts. A fourth generation joins the business when Mike and Julia Roberts come aboard, followed by Lindsay Roberts in 1983. They’re full of fresh ideas for the bakery! Roberts starts supplying Sainsbury’s with lots of freshly-baked bread, in all shapes and sizes. 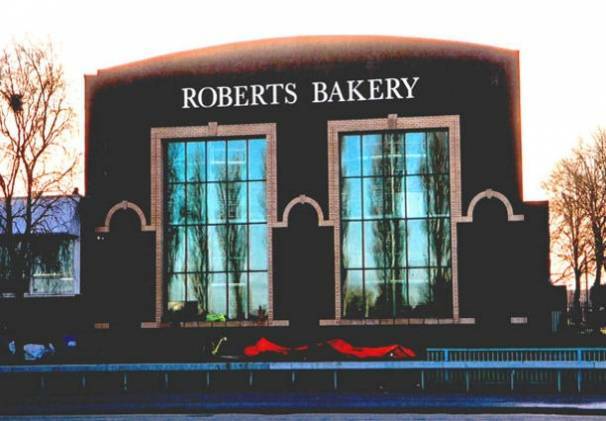 Roberts celebrates its centenary – 100 years as a dynamic and innovative bakery. The company continues to develop and diversify, with bread now travelling as far afield as Greece. These days, there are Roberts fans all over the world, including America and Japan. Proper bread knows no boundaries! The Roberts family decide that the baking process is too exciting to keep to themselves. They build hugely iconic, transparent cooling towers at the front of the bakery, so that locals can join them in watching every loaf’s journey from oven to bag. On the bakery’s 125th anniversary, the pace of change is faster than ever, and in 2014 the Roberts family open a third bakery in Northwich. They also build an innovation centre, dedicated to baking mistakes and making incredibly tasty discoveries. Got feedback, ideas, cravings or questions? We’d love to hear from you!